Protects invisibly and long-lasting against dirt, fingerprints, graffiti. 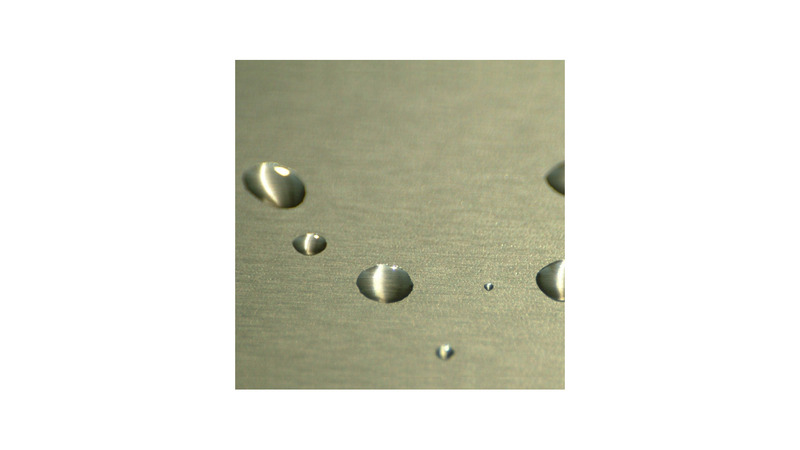 Improves the cleaning behavior and corrosion resistance significantly. Reduces fouling.